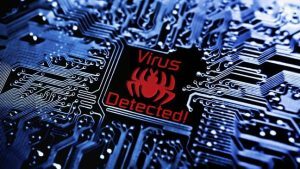 5 Tools to Protect PC from Malware and you must use! Thus, leaving aside the most common recommendation for the Windows user, there are tools specifically to protect the user from exploiting vulnerabilities. These techniques are normal to download and install malware on the victim’s computer. Malwarebytes Anti-Exploit is another of several tools offered by the well-known company that prevents the installation of malware by preventing exploitation of vulnerabilities in browsers, the main target of cybercriminals. If you want to protect PC from malware, this tool is a must. So then, the program is quite simple and runs in the background to monitor the use of the browser and detect possible threats. It will be very useful for users of versions of Windows that no longer have technical support, who can purchase the paid version or simply opt for the free, fully functional version. A useful tool against malware you may use to protect your PC. This company wants to be at the forefront and they announced the availability of a tool that prevents ransomware infections. This malicious software that has evolved in recent months and usually goes unnoticed by anti-virus programs, leaving the user exposed. Thus, Malwarebytes Anti-Ransomware can be used in conjunction with Anti-Exploit to increase the level of protection by establishing a dual filter. This way, avoiding the attempt of infection by ransomware and the exploitation of vulnerabilities. Which serve as way to distribute this type of malware. The tool is able to detect infection by ransomware such as CryptoLocker, CryptoWall and CBTLocker, among others. But unfortunately it is unable to disinfect the computer. It is still an excellent free protection tool that is currently available in beta. Malware protection is easier with this! 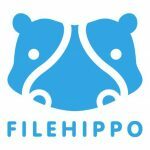 FileHippo App Manager: An ideal updater, and helps to protect PC from malware! Updating programs on our computer could be the easiest task in the world, now that most are updated automatically. However, sometimes patches with security patches may be a problem. And the users will need to update if they continue using an old version of a program. Thus, from the web to download programs, FileHippo, is available a tool to keep up the applications installed in our computer. 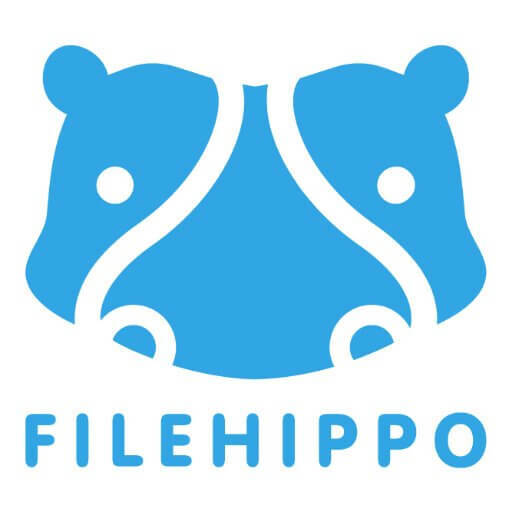 FileHippo App Manager detects the installed versions and will check in database that the compilation agrees with the most recent version available. In addition, it offers an intuitive interface and runs in the background to notify the user whenever an update for an application becomes available. The tool is free and available in beta. Sometimes, we believe that the biggest threat is malicious software, so we try to protect computer against malware. But forget about the most important configuration of our computer: the login. It’s Here when we introduce, to protect PC from malware, KeyLemon. While setting a password can be considered an excellent method of access protection, biometric information has proven to be more efficient. This, in recent years has been demonstrated. With the inclusion of hardware in equipment to read fingerprints or recognize the face of a person to enable access. Since not all computers incorporate this technology, there are programs like KeyLemon that use computer’s webcam and microphone to login. All of this by making use of biometric information, thanks to its amazing recognition algorithm. Finally we have the Panda Cloud Cleaner. A free tool to eliminate malware. To do this you only need to download it and save the PandaCloudCleaner.exe file to your hard disk. Once installed, check the Launch Panda Cloud Cleaner checkbox and click Finish. After performing an analysis, the platform shows a summary of the viruses found. We recommend that you review the list of detections carefully to avoid deleting legitimate software. Once this is done, it is only necessary to click on the clean option. Update everything! One of the main reasons why your computer is a victim of malware is to forget to update it. Therefore, keep your antivirus updated as well as the programs in this list. Go for it! This way, now you know which tools to use to protect your pc from malware. Now get down to work and keep all your information safe and secure to avoid being a victim of any crime. Good luck! If you liked this article and it was useful or you have any doubts, do not hesitate to leave a comment. Also, visit other articles of the website that you will surely like, I leave this: Advantages and disadvantages of technology. NSA Hacked: How does it affect your IT Security? Smartphone Screen and things you should know now!